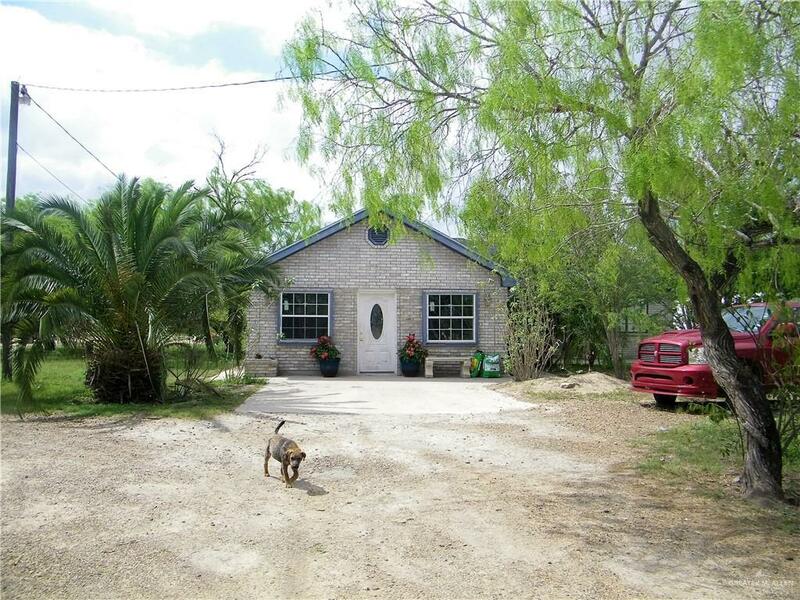 Beautiful 4 bedroom home sitting on 5.4 acres. 4.4 acres are undeveloped. Master bedroom has an en suite. 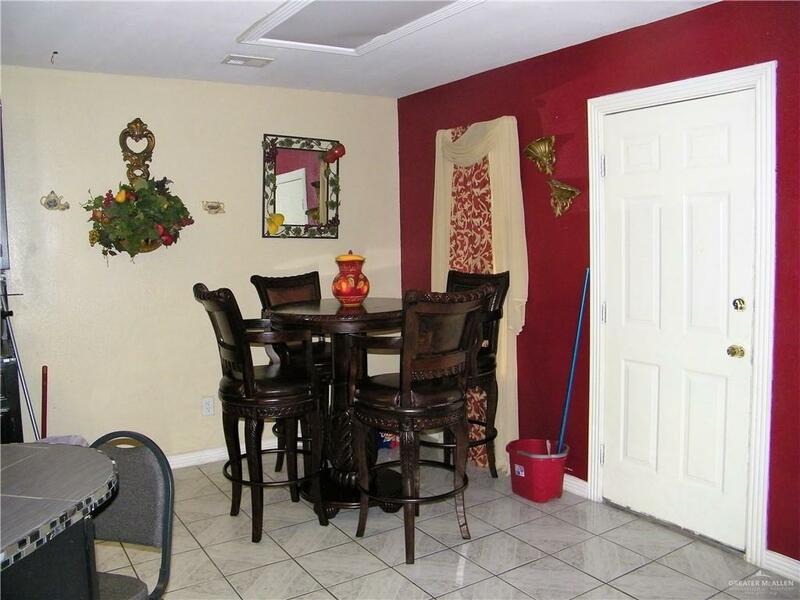 A studio apartment detached from home sitting on the North side of the house. Studio apartment has a bathroom, living/bedroom and kitchen. Garage has been turned into an efficiency apartment and has its own bathroom. Must see to appreciate. 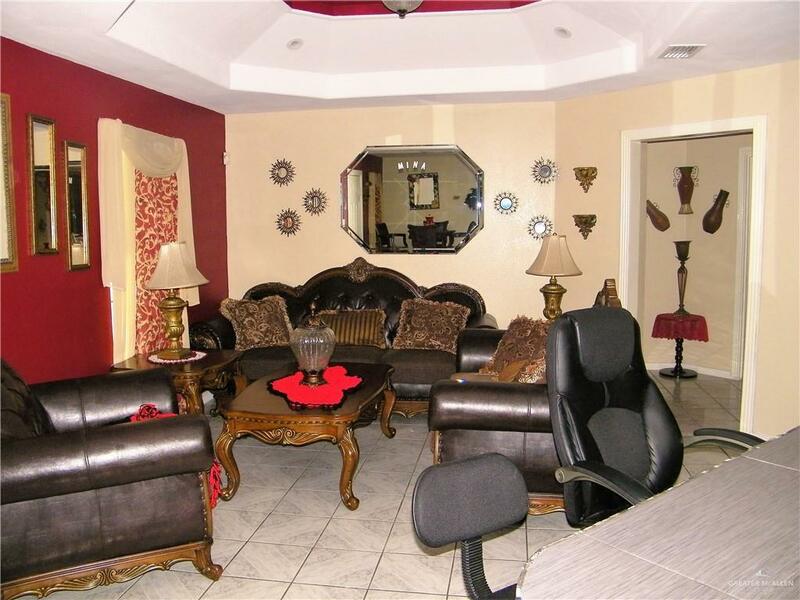 Listing by Cynthia (Cindy) I. Trevino of Empire Real Estate.